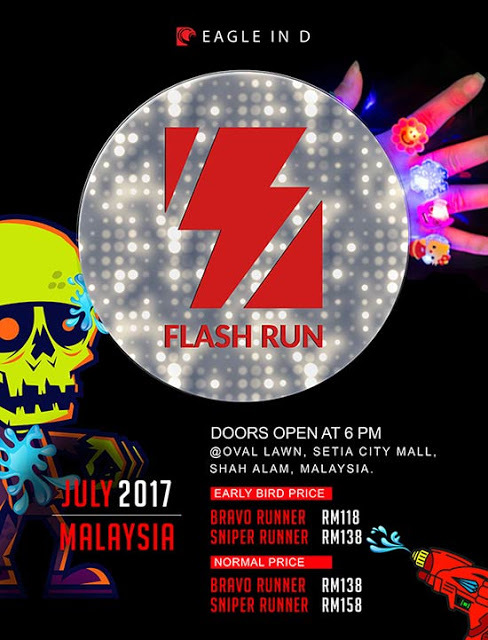 Flash Run Asia 2017 | JustRunLah! And we are so grateful for your posting. Thank you so much !